Capture stabilized footage so smooth your ordinary shots will look extraordinary. Enjoy professional, cinema-quality video whether you’re hiking, biking or chasing your kids through the park. 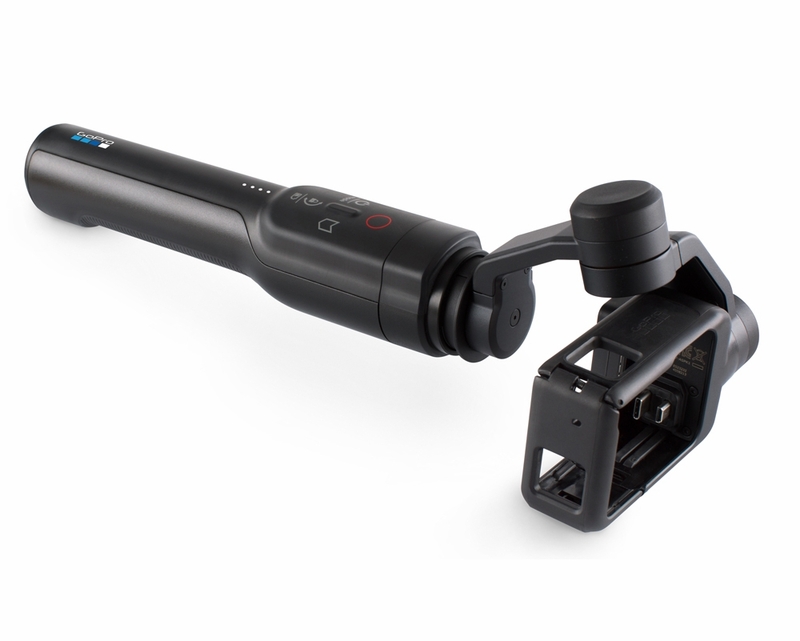 Compatible with most GoPro mounts, Karma Grip captures the amazing handheld, gear-mounted and body-worn perspectives only a GoPro can—now with pro-quality stabilization. Simple built-in camera controls let you power on and off, change modes, start and stop recording, and add HiLight Tags on the fly. Battery life up to 1 hour and 45 minutes.